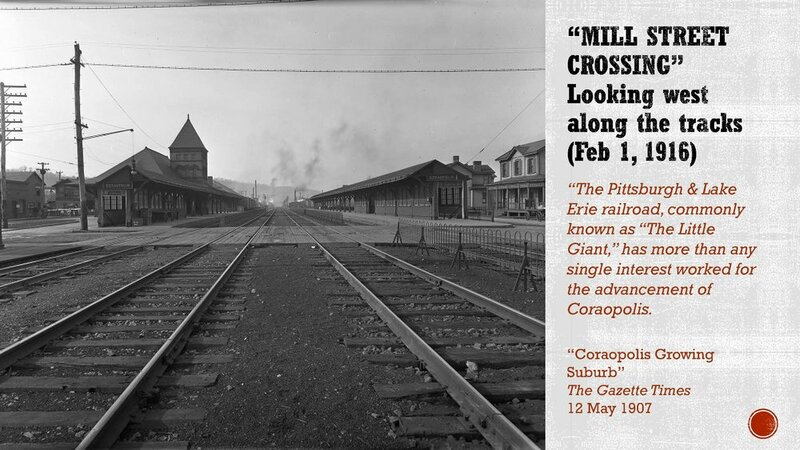 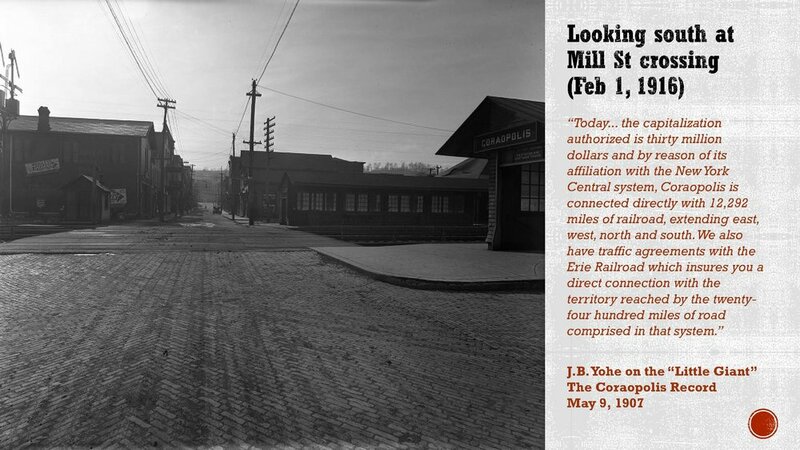 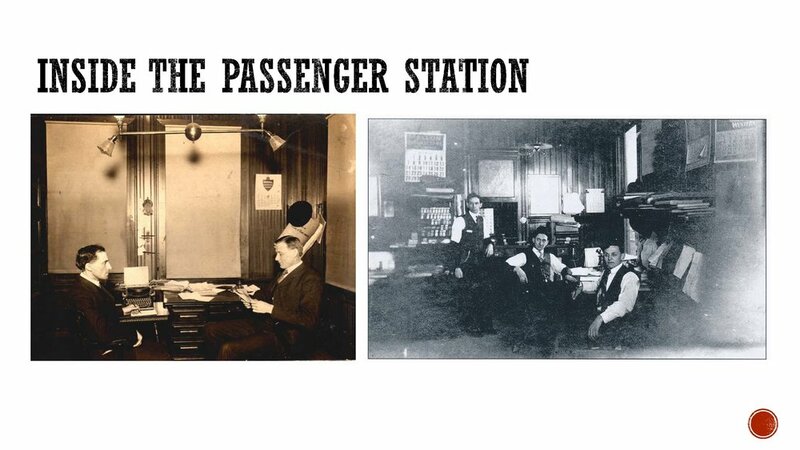 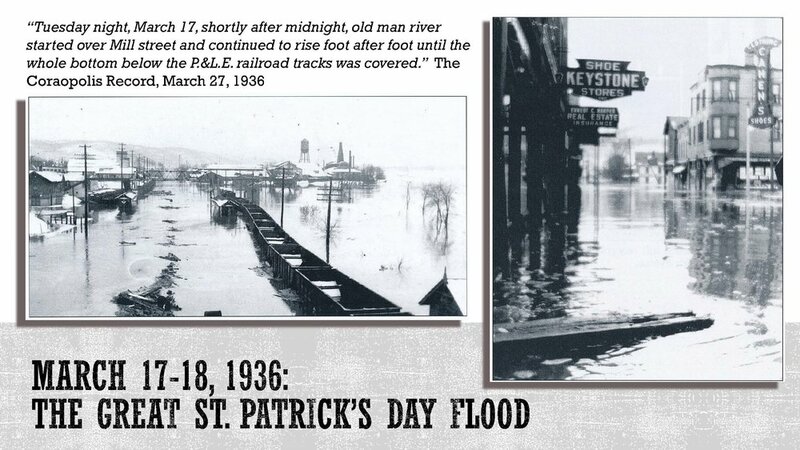 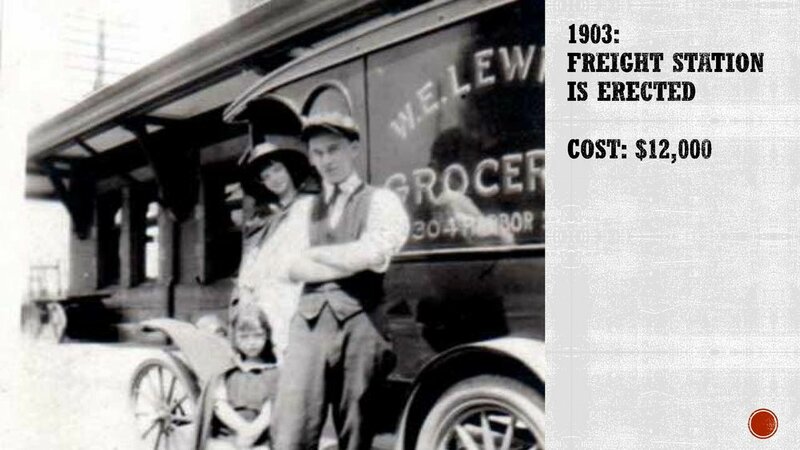 Coraopolis first appeared on the map as Middletown, a station on the P&LE Railroad. 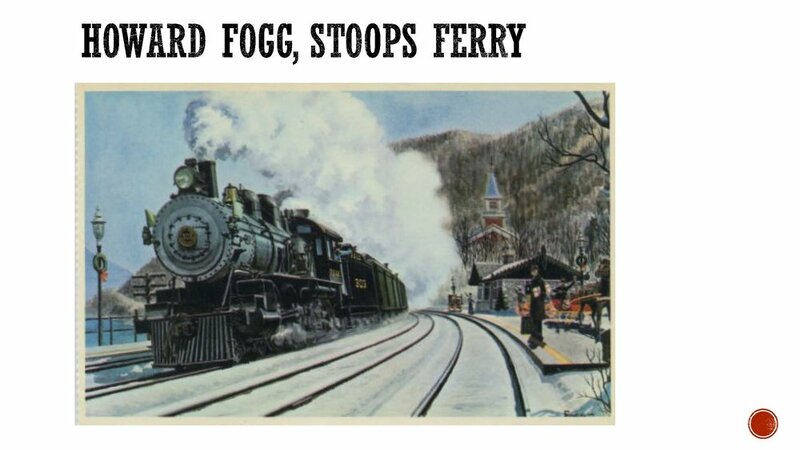 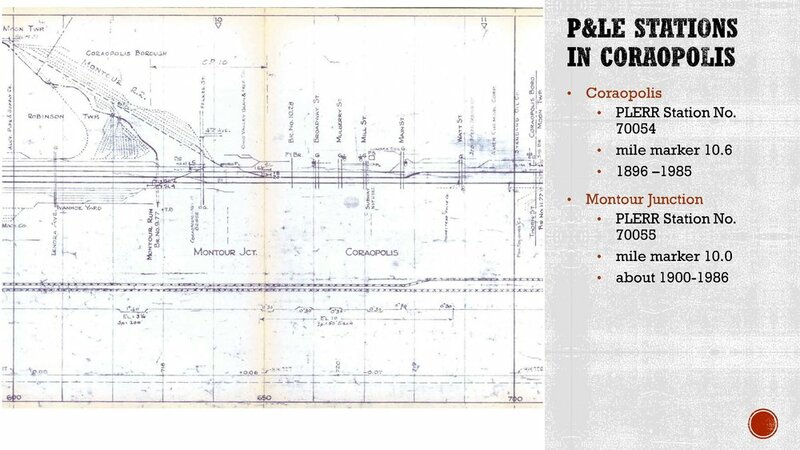 Located on the Ohio River between McKees Rocks and Monaca, Coraopolis has long-running ties with Montour Railroad, P&LE Railroad, and CSX. 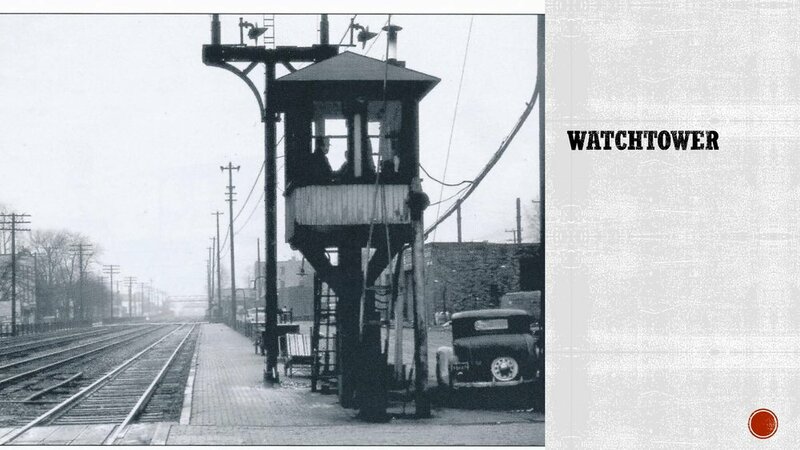 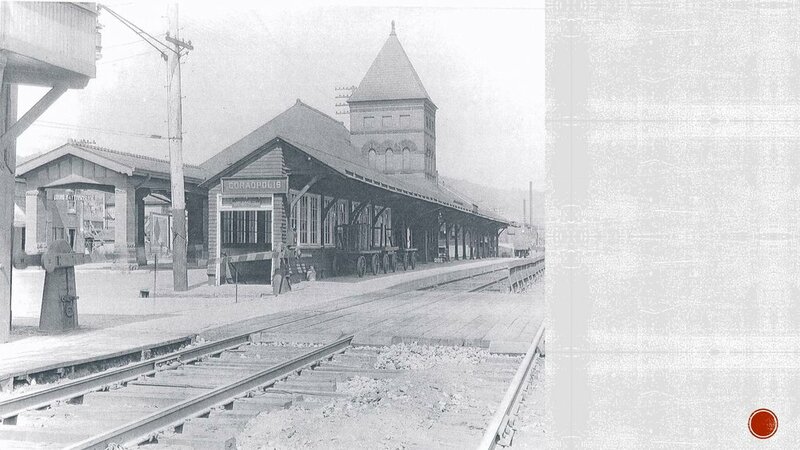 Montour Railroad maintained a hub with shops to work on the engines and cars. 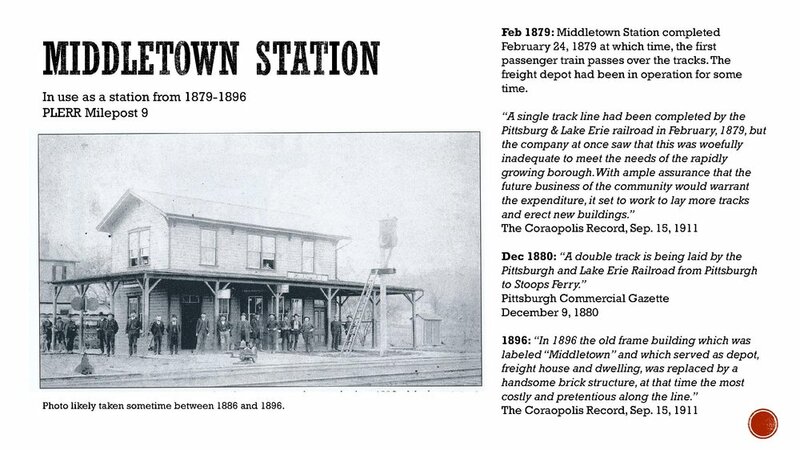 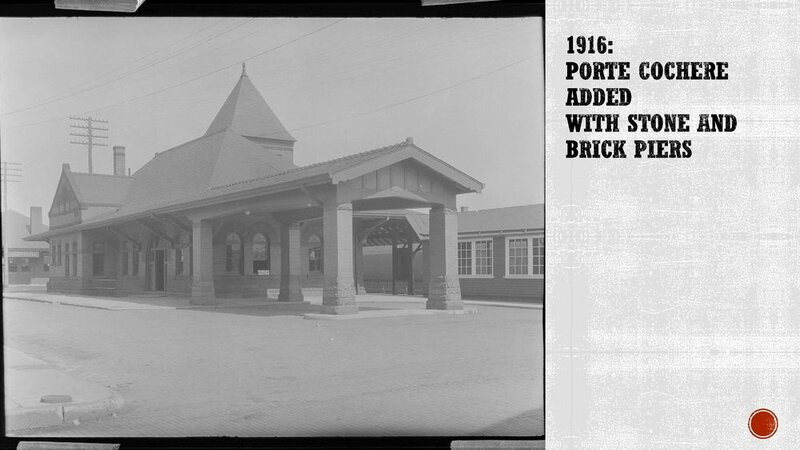 The historic Coraopolis Train Station, built by H.H. 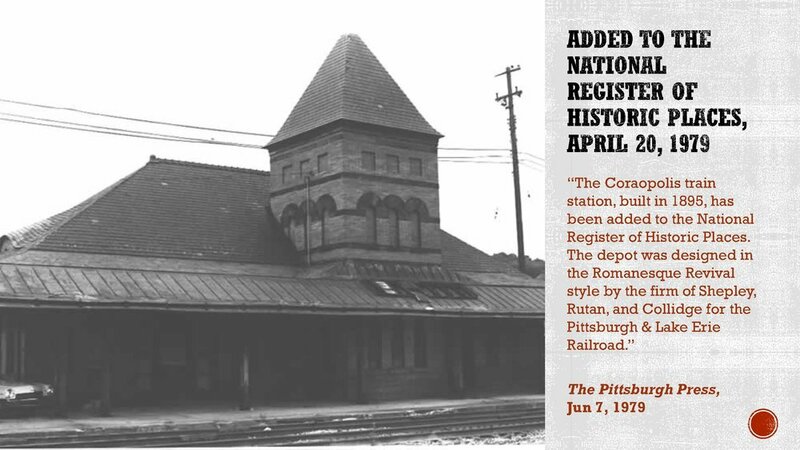 Richardson, stands as a testament to Coraopolis' proud railroad history.